Using intelligent, locally developed software, Far South PBX is an open-standards solution to direct calls into, within, and out of your organisation – over traditional lines or networked channels. It is scalable, cost-effective and packed full of features, so you can escape traditional telephone systems, and reap the benefits of smart telephony. This non-proprietary tool lets you save costs by routing internal calls over IP or least-cost routes, and scaling up virtually to save on CAPEX. Enjoy call switching, conferencing, routing, queuing, voicemail, day/night services, on-hold music, announcements, and more. Transition into a full IP environment at a low cost, then add extensions and lines, quickly and as needed. 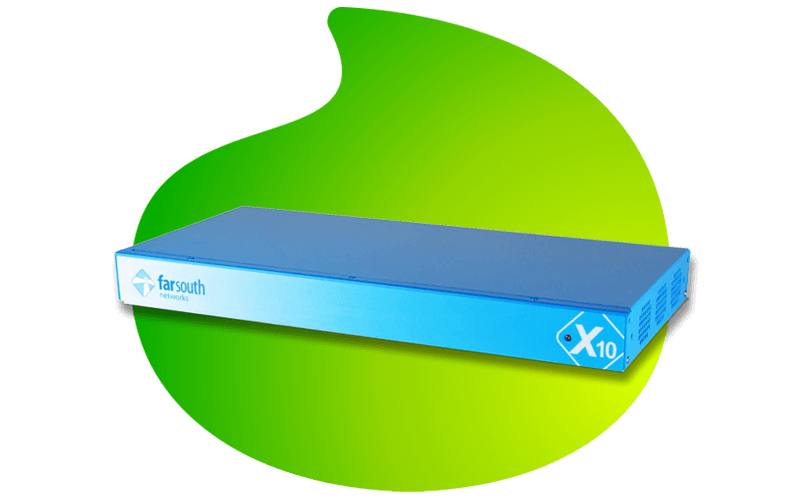 Far South incorporates both analogue and IP phone configurations, interconnected via the SIP trunk, with built-in dynamic failover to traditional lines. A PBX (Private Branch Exchange) is a switching device that allows multiple users to share outside lines for making or receiving calls. These are telephones that use VoIP (Voice Over Internet Protocol) technologies for making calls over both an IP Network or the traditional PSTN (Public Switched Telephone Network). SIP phones are available as either hardware or software-based. The hardware option resembles the typical telephone, but uses purpose-built hardware to receive and makes calls using the Internet. The software-based option (or otherwise known as a softphone) allows any mobile smart device or computer to be used as a telephone by means of a headset with a microphone and/or a sound card. What is Unified Communications (UC)? IPT (Internet Protocol Telephony) is a term used to describe technologies that use the IP protocol to exchange voice, fax, and other forms of information, traditionally carried over the Public Switched Telephone Network (PSTN). The call travels in the form of packets, over a Local Area Network (LAN), or the Internet, avoiding PSTN tolls. What is a POE switch and why do I need it? For an IPT (Internet Protocol Telephony) deployment, telephone handsets require power. This power is provided centrally via a POE (Power over Ethernet) switch. If the switch does not have POE, then power can be provided via an external AC power supply which powers each phone independently. This scenario however, is not ideal for larger deployments.